Vathek is using Smore newsletters to spread the word online. 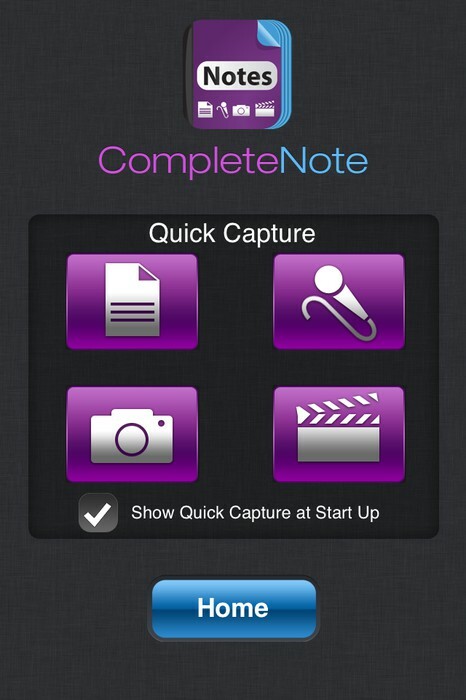 CompleteNote is the simplest, full-featured note-taking app available. About CompleteNote - take notes quickly and easily! Enjoy creating notes on your iOS devices and using tagging and favorites to help with organization using iCloud integration to keep everything in sync. Share your notes with others with a tap. Purchase the additional features you want to use. Add multimedia attachments and our innovative Quick Capture screen or unlock our formatting toolbar to format text and create lists. SIMPLE INTERFACE - enter and find your notes easily through our simplistic design. SYNCHRONIZATION - keep your notes and attachments in sync across all your iOS devices via iCloud integration. 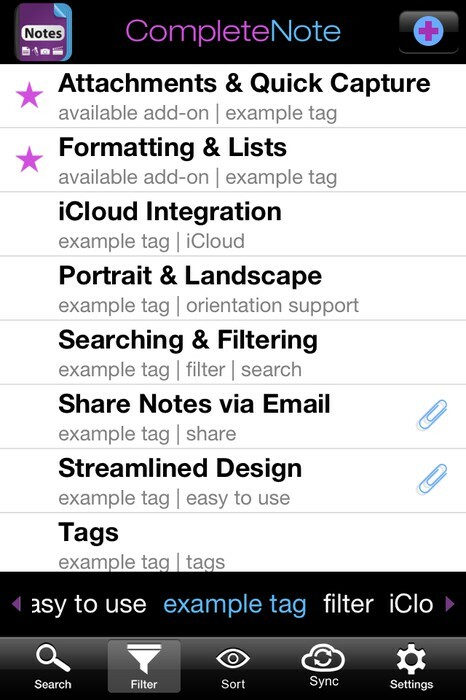 TAGS - tag similar notes to group them easily. FAVORITES - flag notes as Favorites and they will stay on the top of your note list. 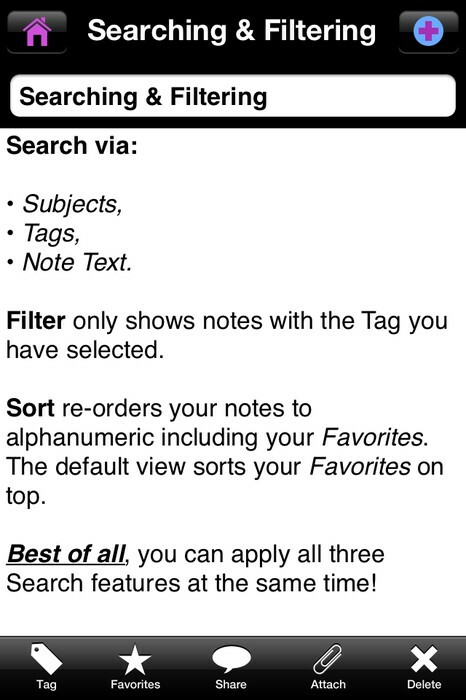 FINDING NOTES - utilize Search, Filter and View to locate your notes quickly. 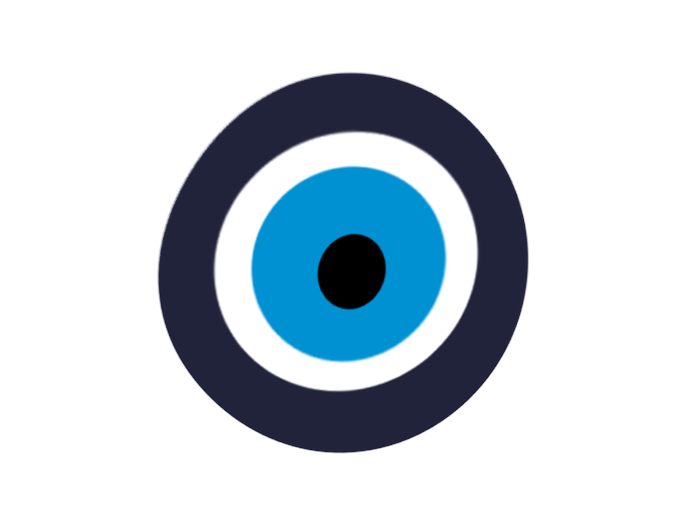 SHARING NOTES - email your note and all attachments to yourself, friend or colleague. Notes are sent as an RTF so they won't lose your formatting and can immediately be pulled into a word processing application. LANGUAGES - supports multiple language keyboard, including emoji! PORTRAIT & LANDSCAPE MODE - enter your notes in either device orientation, iPod, iPhone or iPad. 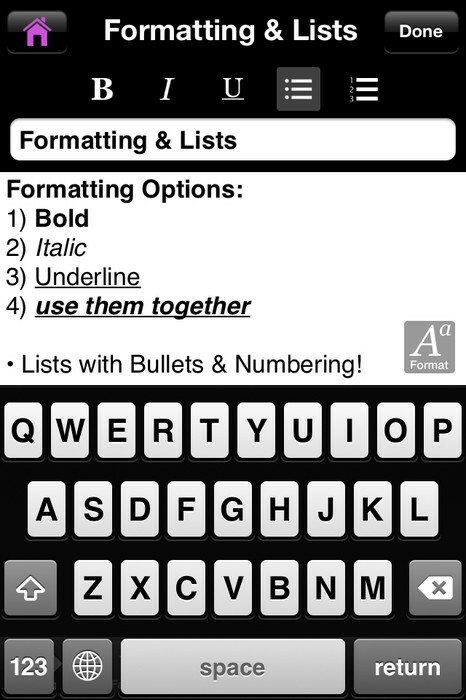 TEXT - Jump straight into a text note and start typing immediately before you forget your thoughts. 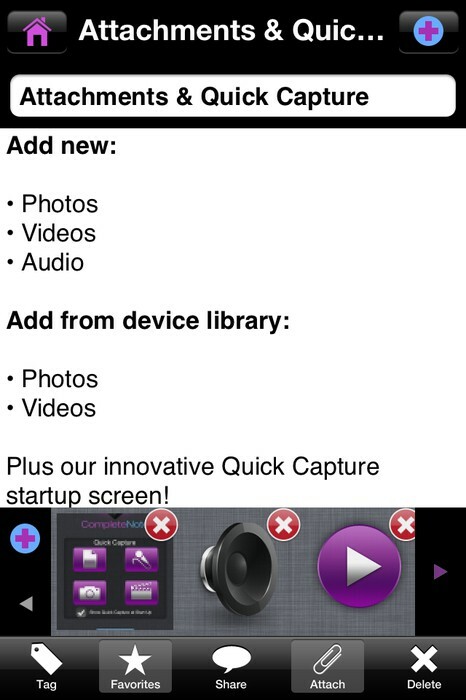 AUDIO - Record an audio source quickly using our audio capturing feature.